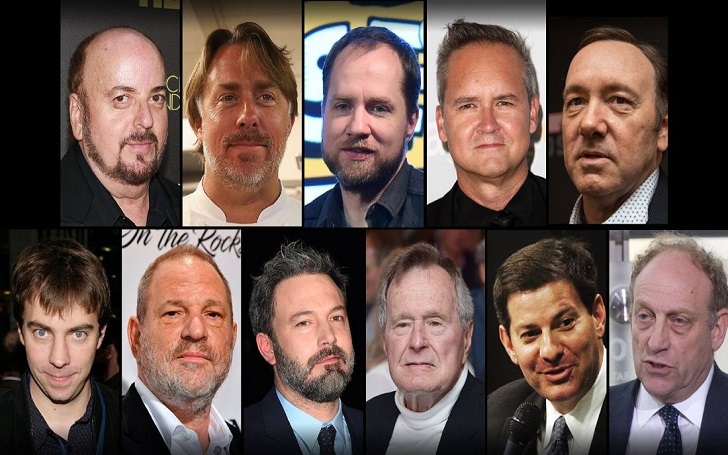 The Sexual Harassment and misconduct allegations brought against the film producer Harvey Weinstein in October have brought many other claims from people in the entertainment industry against dozens of highly renowned personalities including actors, producers, and directors to the barrage. New stories are coming out with every passing day, and industry trade group Women in Film is even planning to release a hotline later this year so that people can call to report harassment. Women are coming forward and the lawmakers are paying attention to the very matter. As more and more people are being accused daily, it can be difficult to keep track of the flood of the information, so we have brought a compiled timeline of the personalities in the entertainment industry who has been accused of sexual harassment and assault. This list does not include people whose accusers have remained anonymous.